Leadership starts with the individual’s personal initiative to make a difference. Personal initiative is defined by the impact you create that inspires change. Are you ready to be a leader in a world in transition? We are in an unprecedented transition in human history. The way societies and organizations have developed over the past two millennia has run its course. With the advent of the digital age, we have the tools, knowledge, and resources to act upon our desires to create, innovate, and collaborate in ways not available to anyone—before now. Transformation has everything to do with how we give of ourselves to one another and the difference that makes. It is about how we live together, work together, change together, and lead together. Part of this transition is the transformation of human purpose. Do we define ourselves by the roles that we serve in institutions? Or, do we define ourselves by the impact we seek to create? 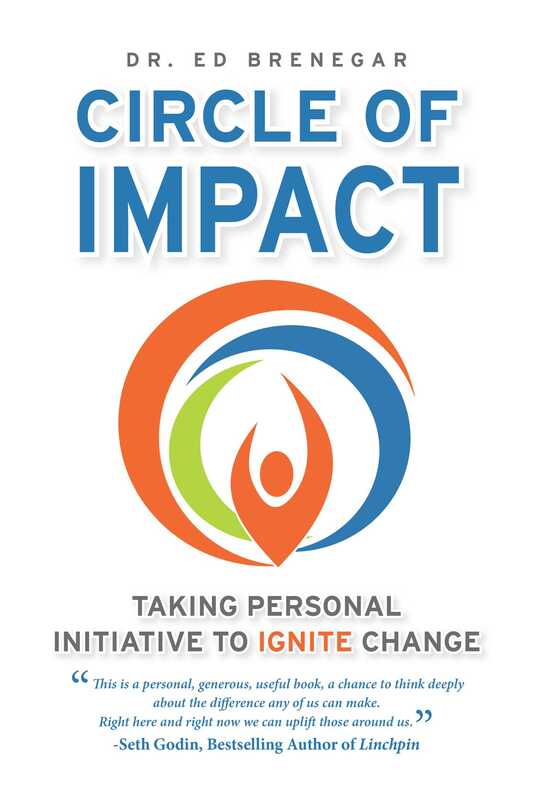 Your personal circle of impact is not about what you want to have, but what we can create—together.